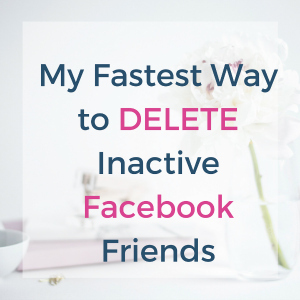 If you want to get maximum engagement on Facebook, you need to make sure you get rid of inactive Friends! You wanna make a good first impression, right? I mean, let's face it. 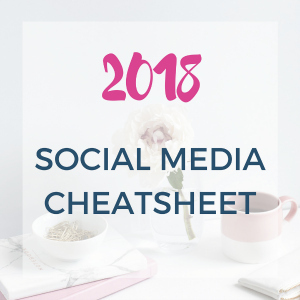 We don't wanna get left in the dust when it comes to having a good looking Social Media Presence. 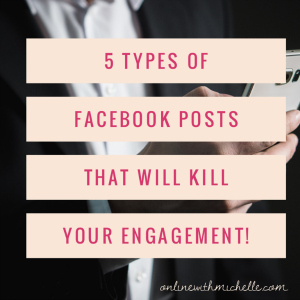 5 Types of Facebook Posts That Will KILL Your Engagement! 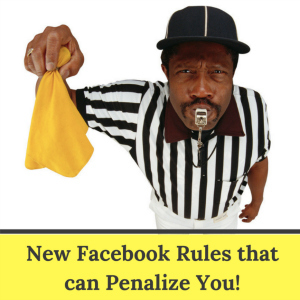 Did you hear about the Announcement Facebook made about penalizing those who ask people to comment, like, or share their posts? Their goal is to reduce the spread of content that's considered “spammy, sensational, or misleading”. 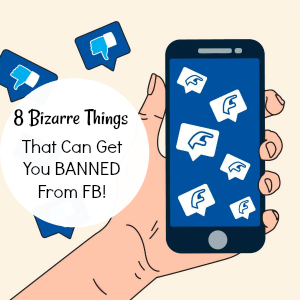 Have you posted something onto Facebook thinking everyone is going to see it? That's what most people think…. Are You Mentioning Your Company Name in Your Facebook Posts? What I'm about to share is going to surprise you..
Because I see many people doing this…. And you probably have too. 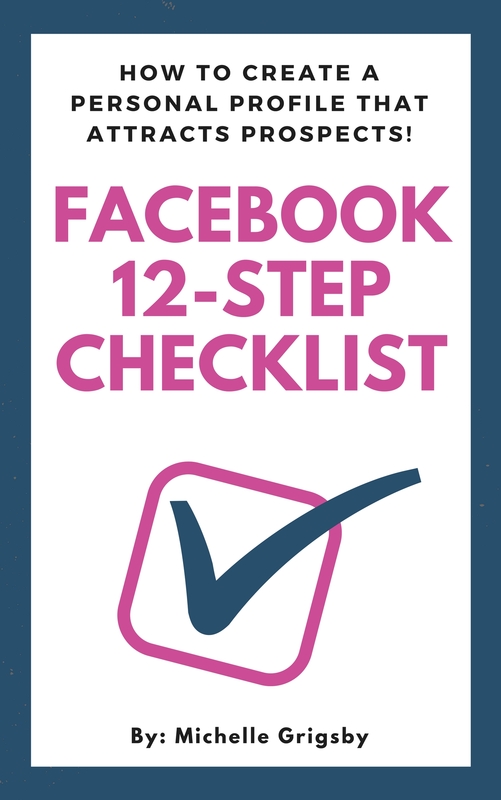 Would you like to know where your targeted prospects are hanging out on Facebook? I'm talking about people who want to know about your products or services! In this post, I'm going to show you how to find targeted leads on Facebook Using a free tool that most people don't even know about. 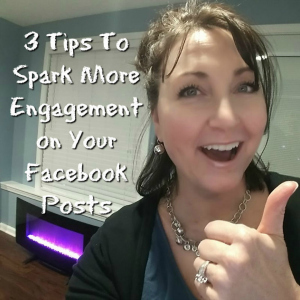 If you are wondering if you should have a Facebook Page for your business, I will give you a resounding…. YES!!! This is a question that gets asked A LOT…..
(Remember , a business page is where some clicks to “LIKE” page. A personal page is where someone has to send a friend request). Having a background in corporate sales, Sonia Stringer is one of my favorite network marketing training professionals. She has some amazing mastermind sessions that she records… and one I want to share with you in this blog post. 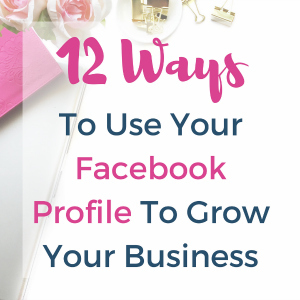 Facebook is one of the most powerful tools you can use to find new customers and business partners, literally anywhere in the world!